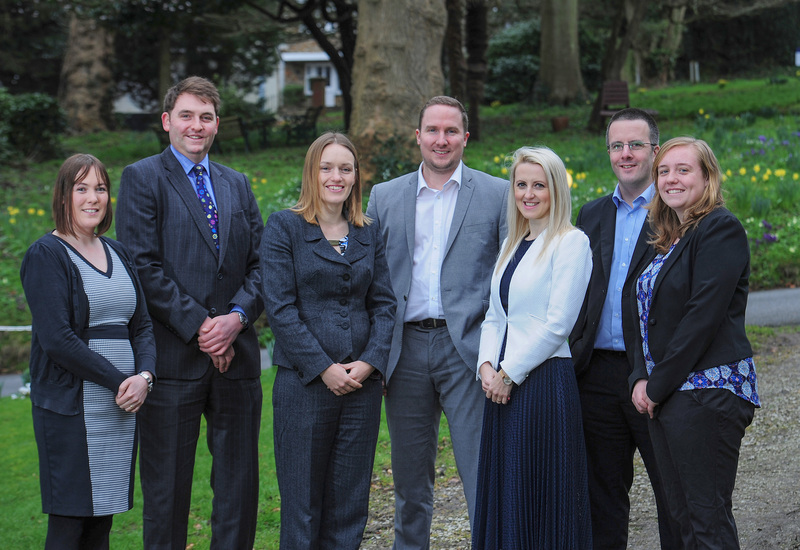 Accountancy firm, Robinson Reed Layton, has welcomed Aneta Williams to its team. Williams has joined the firm’s tax team and will be providing assistance to tax partner, Steve Maggs, in addition to completing advisory work for clients. Technicians, Williams will now be studying for her Chartered Tax Adviser (CTA) exams, alongside her work for the firm. Robinson Reed Layton’s tax partner, Steve Maggs, expressed his delight at the tax team’s continued growth: “It’s a pleasure to welcome Aneta to the team and I fully expect her to be an excellent fit for the firm,” he said. Are you ready to make tax digital?